In the tech world, a lot happens in a week. Too much, in fact, for mere mortals with real lives to keep track of everything. That’s why we’ve compiled a quick and dirty list of the top 10 tech stories from this week. From more iPhone 6C leaks and Apple Music’s launch, to Sony’s new crowdfunding platform, it’s all here. Rumors about the iPhone will never stop swirling, but this week brought a better idea of how the next version of the phone will look. 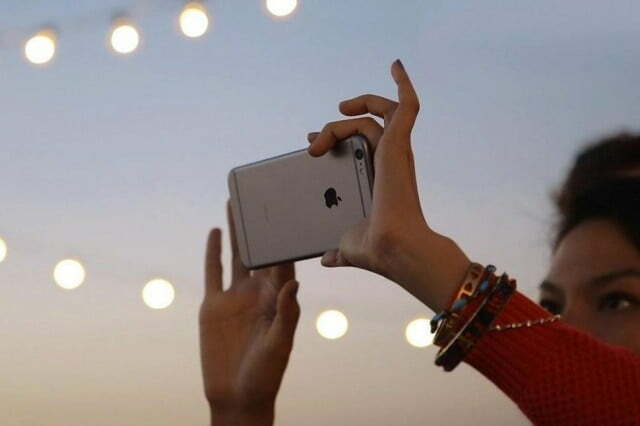 According to Jefferies analyst Ange Wu, the body of the iPhone 6C will be metal. He revealed this in advice sent to clients in regards to major Apple supplier Foxconn, which won a contract to build at least half of the total number of iPhone 6C bodies. The original iPhone 5C came only in plastic and leaked images supposedly of the iPhone 6C have shown the device with a plastic body. The report also hints at the iPhone 6C’s release in 2016, which echoes sentiments from an early June story from Chinese site UDN. 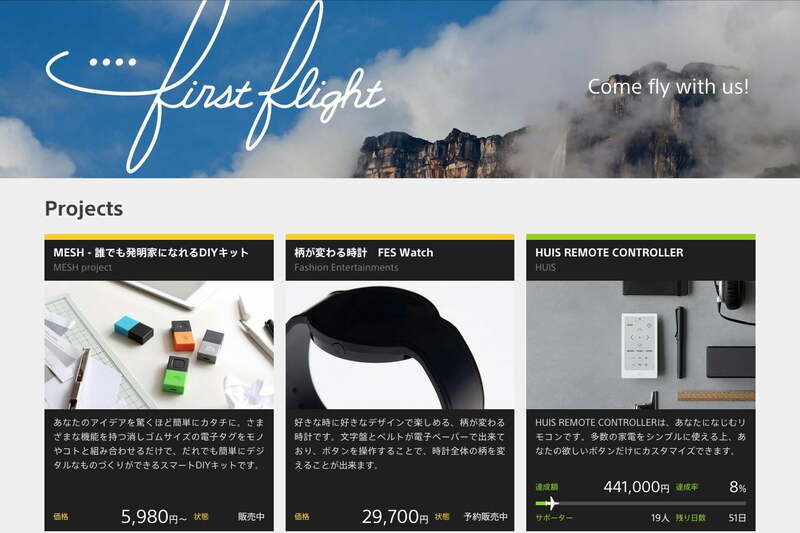 Sony has opened the doors to First Flight — its own crowd-funding website — where Sony will pitch unusual projects and potentially push them into production. Essentially, this is Sony’s own version of Kickstarter. The company claims First Flight will help promote “new business concepts,” and bring them to market if they’re popular enough. Why does a multibillion dollar corporation need to farm out the research and development costs of its products to consumers? Who knows! But that’s the plan, at least in Japan, where Sony is setting up First Flight for its initial launch. Facial recognition software has come a long way but as evidenced in a recent snafu in Google Photos, it still has a long way to go. 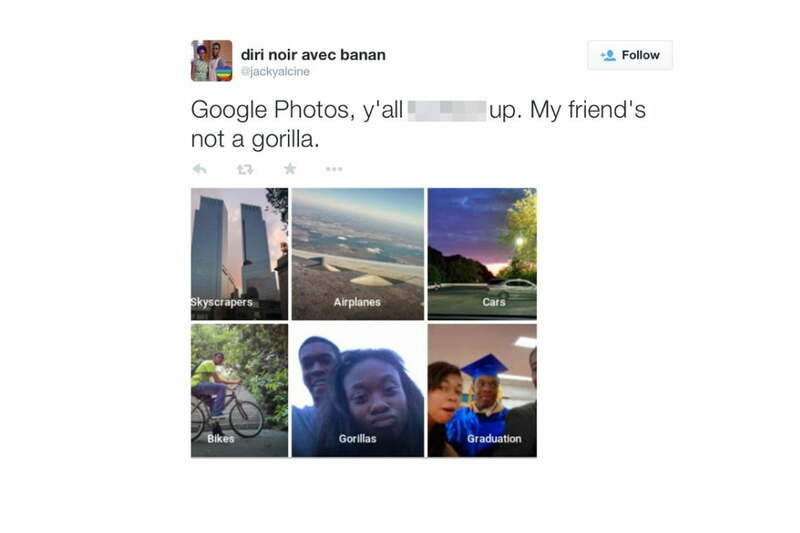 A worst-case scenario came true for the search giant when it was discovered its new app incorrectly labeled a black couple as “gorillas.” The mistakes are assuredly unintentional, but Google is facing backlash for error and its racist connotations. According to software developer Jacky Alcine — the man in the photo who brought it to Google’s attention — Photos misclassified an entire collection of photos of him and a friend. He posted the problem to Twitter upon experiencing it. Google apologized quickly for the mistake and is working to prevent further problems. Image courtesy of Jacky Alcine/Twitter, BBC. 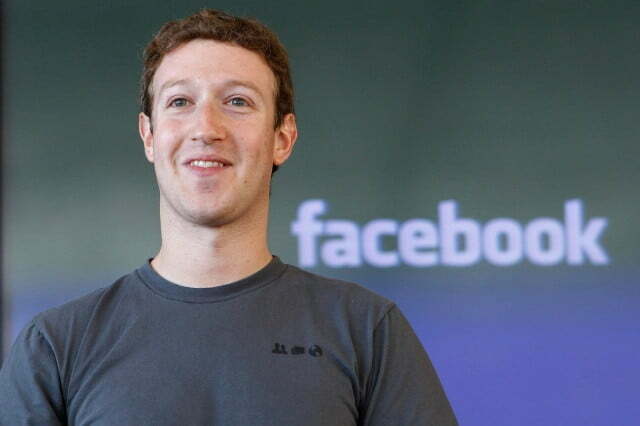 Public Q&A sessions at Facebook’s Menlo Park headquarters have become a regular part of company life since CEO Mark Zuckerberg led the first one in November 2014. Keen to do things a little differently this month, Zuck turned to the Web for his latest session and spoke about how he believes technology is on its way that will give us the ability to send an emotion or feeling to someone just by thinking about it. Describing the capability as “the ultimate communication technology,” Zuck said that one day “we’ll have the power to share our full sensory and emotional experience with people whenever we’d like … you’ll just be able to think of something and your friends will immediately be able to experience it too.” Oh, and Arnold Schwarzenegger and Stephen Hawking showed up to ask some questions, too. 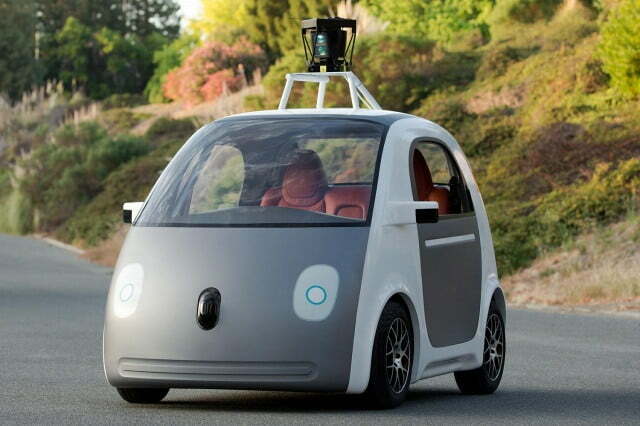 Google has tested self-driving cars on public roads in California for years, but now it’s using cars of its own design. The tiny pod-like prototype unveiled last year is now plying the streets near the Google campus in Mountain View, the company announced last week. Until now, Google has converted production cars — including Toyota Prius and Lexus RX hybrids — into autonomous test vehicles. The new self-driving car represents the company’s first effort at car design, and is one of the first fully autonomous vehicles that’s being tested on public roads. After a monumental run that has seen stock prices nearly double in recent months to reach record highs, Netflix has begun to cool off a bit on Wall Street. Still, the innovative streaming service is bound for a strong close to 2015, predicted to end the year with nearly 70 million subscribers. 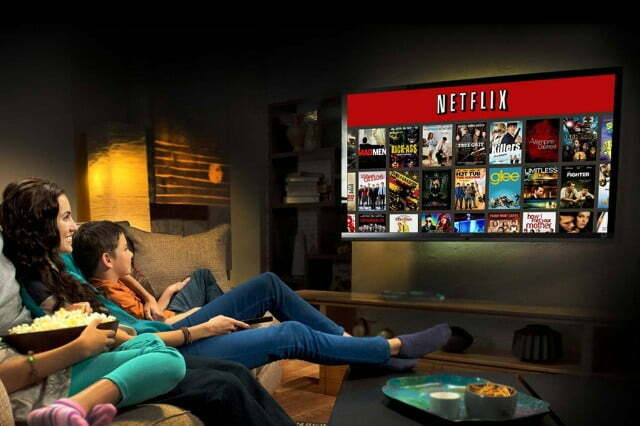 According to a new report by Digital TV Research, Netflix is predicted to end 2015 with nearly 13 million additional subscribers after posting over 57 million subs in January. To give an idea of just how fast Netflix is growing, the company ended 2012 with just over 33 million total members, doubling its customer base over the last 3 years, and then some. The launch of Apple Music was the talk of the Internet this week, as it arrived on the scene with the intention of knocking Spotify off its pedestal. It’s also accompanied by an always-on streaming radio station called Beats 1. If its first few hours are any indication, the Zane Lowe-helmed 24-hour streaming radio station is targeting hip, young music consumers, and those who want to embrace rising, festival-ready artists. 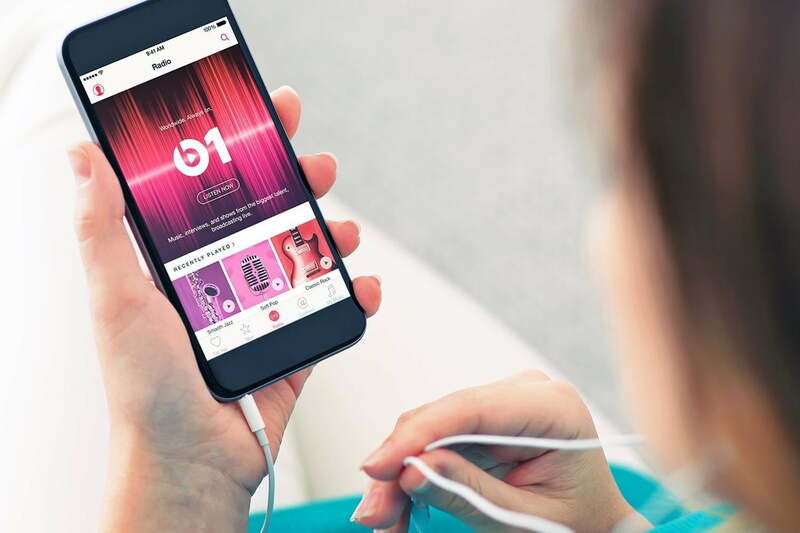 Broadcasting live from LA, Zane Lowe kicked off the integral piece to Apple’s fledgling streaming service today with some simple words: “We must launch,” he said. “To those hungry for music from town to town, from city to city, here we go.” Image courtesy of Denys Prykhodov/Shutterstock. It’s a boom time for drones as more and more of us buy them for fun, and use them to do things like take crazy aerial photos, deliver packages, or even recreate Star Wars. 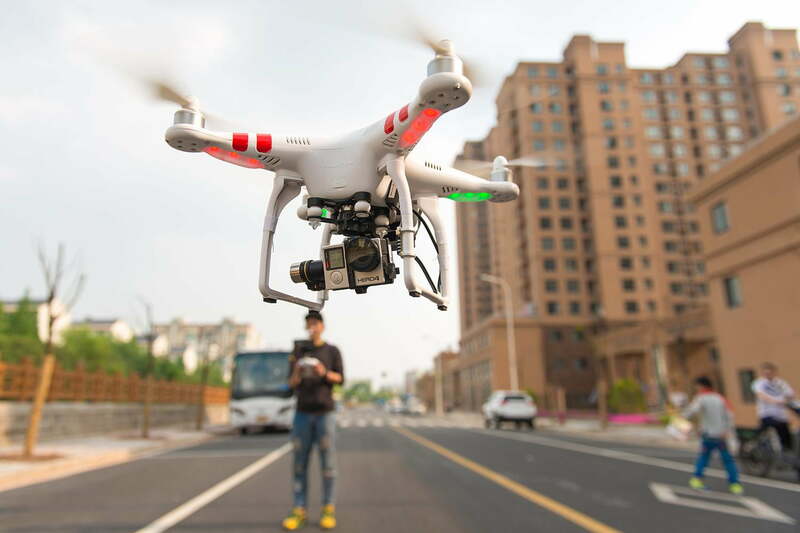 If you are flying a drone this weekend then make sure you do it safely — and keep an eye out for any shotgun-wielding neighbors near your property. Californian Eric Joe has had to resort to the courts to try and get damages after his drone was shot from the sky late last year. Joe says his drone was on his own property at the time and wasn’t fitted with any recording equipment. His neighbor Brett McBay is accused of firing the shot, and said he thought the drone was a CIA surveillance device. So far, McBay has refused to pay the $850 awarded to Joe through the small claims court.Image courtesy of LU YAO/Shutterstock. Apple co-founder Steve Wozniak once warned computers would make us irrelevant, and at a technology conference in late June, he elaborated on this, saying the concept of artificial intelligence caused him sleepless nights. However, he has moved passed fear, and reached acceptance. 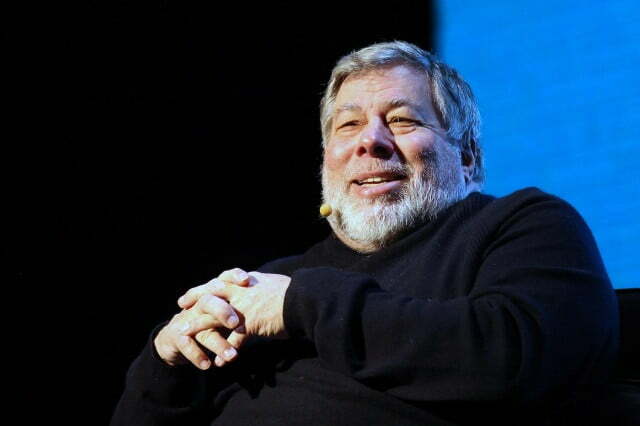 In Woz’s future, the world is at least partially controlled by artificially intelligent robots, but not in a bad, Terminator-style way. He says he’s over his fear of humans being replaced by computers and has now embraced the idea they can live together in harmony, though he admits this sci-fi world is hundreds of years away. Unfortunate for residents of Chicago, the city’s amusement tax will be extended to streaming entertainment services like Netflix, Spotify, Hulu or Apple Music. Basically attaching to any cloud-based service that delivers entertainment to subscribers, companies like Netflix will have to include the tax in the subscription price and collect an additional nine percent for the city of Chicago. The change in the tax code also applies to “nonpossessory computer leases,” specifically to include remote computing platforms like cloud-based services. 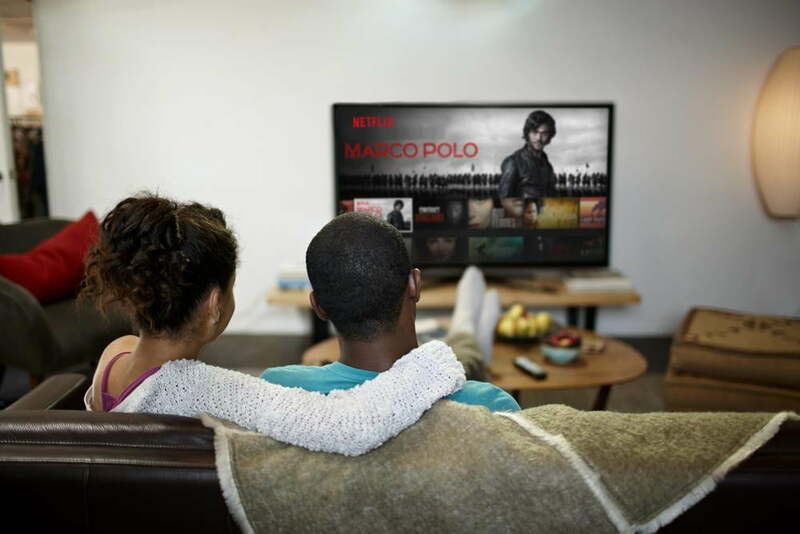 This new tax is estimated to bring in an additional $12 million a year for the city of Chicago, although the effectiveness of the tax is highly dependent on the number of streaming subscribers that live in the Chicago area. By design, this new tax has been implemented to combat the downturn of physical media purchases as well as the shrinking number of stores to purchase or rent entertainment.